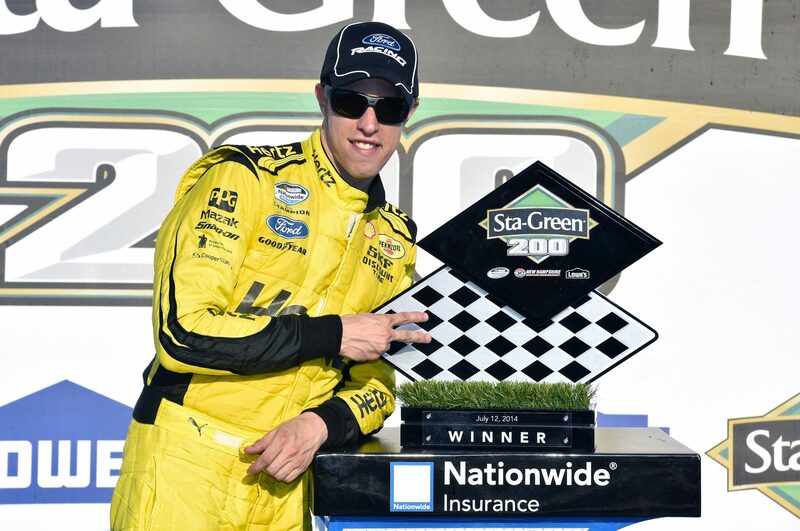 Brad Keselowski was absolutely dominant Saturday at the New Hampshire Motor Speedway, leading 152 out of 200 laps in the NASCAR Nationwide Series Sta-Green 200 on his way to victory. 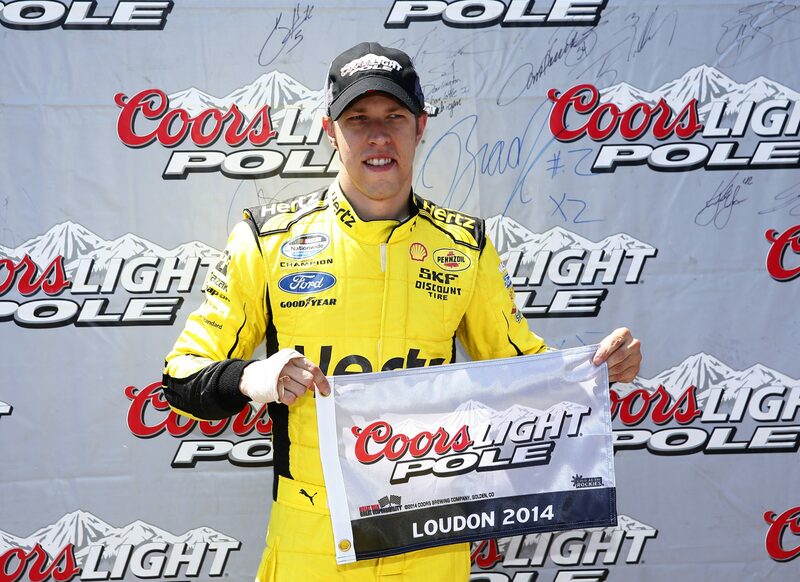 Keselowski also captured the pole before the race and posted the fastest lap times in two practice sessions for Sunday’s Camping World RV Sales 301. The No. 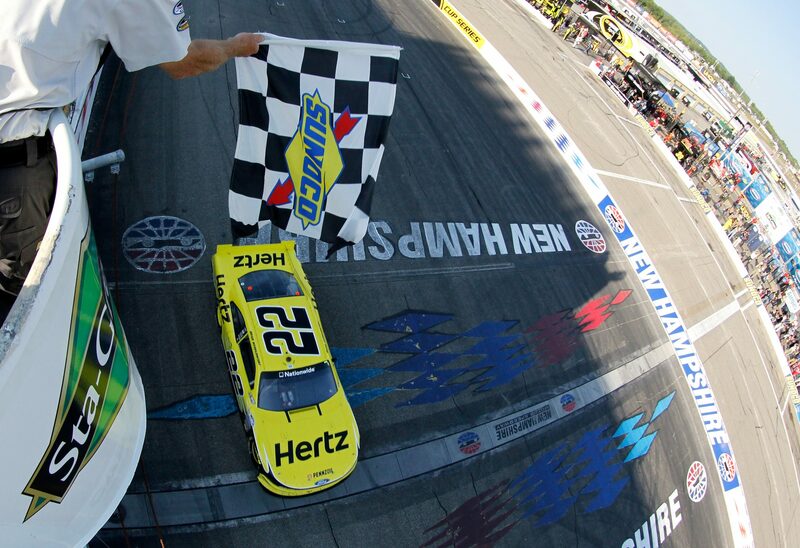 22 Hertz Mustang is the first Nationwide Series car to win from pole position in the 2014 season. 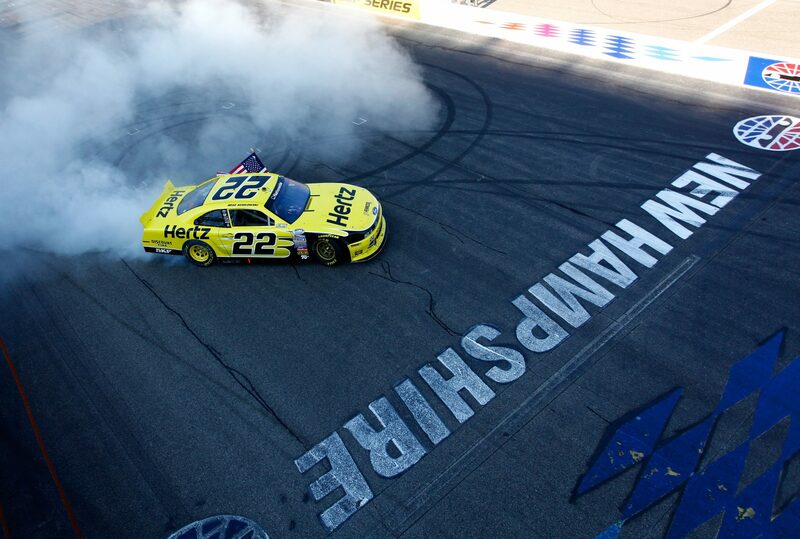 The victory marks Keselowski’s second this year and his 29th in his Nationwide career. Kyle Busch, who has the pole for tomorrow’s Sprint Cup race, finished second ahead of Matt Kenseth, Kyle Larson, and Chris Buescher. Despite closing the gap with less than 30 laps to go in the race, Busch fell off the pace and got behind by 1.8 seconds. All told, Keselowski had little to fear for most of the day: by Lap 66, only two cars were within 10 seconds of his yellow Mustang.